Smile. No, Not for the Camera! Dissatisfied with the Metro Board and GM? I've reported this to Metro via their Web site as well. 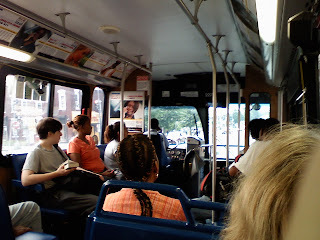 This morning at about 9:30 on the Orange Line, in a crowded car (train ahead had offloaded), with no discernible air conditioning on, the riders determined it was sufficient to be called an "emergency" to ask the driver for air. One person pushed the red emergency button, the red light came on, and ... NOTHING happened. The driver did not respond. The red light stayed on. When there was no response, nobody was actually too surprised. We knew if it had been a real emergency we could've gotten word to the driver since we were in the first car. After, everybody pretty much went back to their reading, etc. 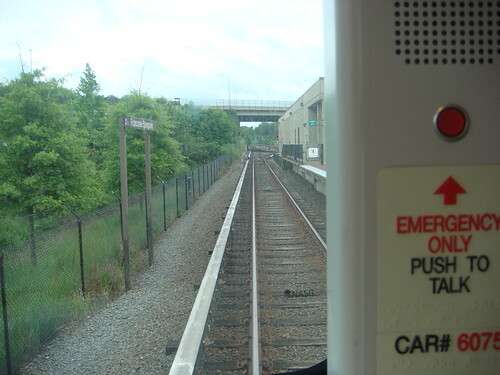 To report an unusual situation to the train operator, use the intercom at either end of the car. ■ Push and hold the red button and speak into the intercom. To hear responses from the train operator, release the red button. ■ Report the rail car number that’s on the front of the intercom. Describe the problem clearly and briefly. ■ Wait for instructions from the train operator. There were conflicting reports yesterday about why McPherson Sq. station was evacuated due to smoke: @dcfireems said it was a brake problem on a train, while the Post reported it was a "collector shoe." We read the brakes notification first, which got us thinking about the handful of times we'd stepped off the train into an acrid fog of brake smoke. We looked into it, and found some surprising information. Metro seems to be on its way to finding a solution to the circuit problems, if indeed that was the cause of the June 22 crash, but if July is any indication, brakes will be the next to fail. Below is the tally on brake problems for July. Metro has yet to post July 23-30, but this list tells the tale, we think. 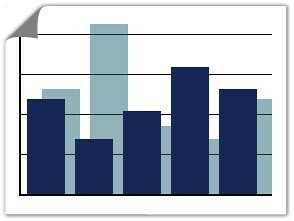 Total brake incidents: 18, nearly one per day. Oddly, there were no reported brake incidents in June and only one in May, which turned out to be nothing. There were none in April and none in March. So either the brakes are suddenly going bad, or Metro has gotten more specific with how it describes disruptions. 5:02 p.m. An Orange Line train at Cheverly in the direction of Vienna was taken out of service because of a brake problem which required passengers to exit the train. Another train was placed in service at Ballston to minimize delays. 6:02 p.m. An Orange Line train at Ballston in the direction of New Carrollton was taken out of service due to a brake problem. Passengers were required to exit the train. 7:18 p.m. An Orange Line at West Falls Church in the direction of New Carrollton was taken out of service due to a brake problem. Passengers were required to exit the train. 10:16 a.m. An Orange Line train at Ballston In the direction of New Carrollton was taken out of service due to a brake problem. Customers were required to exit the train. 9:22 a.m. An Orange Line train at Eastern Market In the direction of Vienna was taken out of service due to a brake problem. Customers were required to exit the train. 10:57 a.m. An Orange Line train at Landover In the direction of New Carrollton was taken out of service due to a brake problem. Customers were required to exit the train. 1:40 p.m. An Orange Line train at East Falls Church In the direction of Vienna was taken out of service due to a brake problem. Customers were required to exit the train. 3:32 p.m. A Green Line train at Naylor Road In the direction of Branch Avenue was taken out of service due to a brake problem. Customers were required to exit the train. 5:36 p.m. An Orange Line train at Eastern Market In the direction of Vienna was taken out of service due to a brake problem. Customers were required to exit the train. 9:13 p.m. A Red Line Train at Silver Spring In the direction of Shady Grove was taken out of service due to a brake problem. Customers were required to exit the train. 1:53 p.m. An Orange Line train at Stadium Armory In the direction of Vienna was taken out of service due to a brake problem. Customers were required to exit the train. A gap train was placed in service to minimize the delay. 1:55 p.m. A Red Line Train at Union Station In the direction of Shady Grove was taken out of service due to a brake problem. Customers were required to exit the train. 8:22 a.m. A Red Line Train at Dupont Circle In the direction of Shady Grove was taken out of service due to a brake problem. Customers were required to exit the train. 2:50 p.m. An Orange Line train at East Falls Church In the direction of New Carrollton was taken out of service due to a brake problem. Customers were required to exit the train. 3:22 p.m. A Red Line Train at Wheaton In the direction of Shady Grove was taken out of service due to a brake problem. Customers were required to exit the train. 5:39 p.m. A Red Line Train at Fort Totten In the direction of Shady Grove was taken out of service due to a brake problem. Customers were required to exit the train. 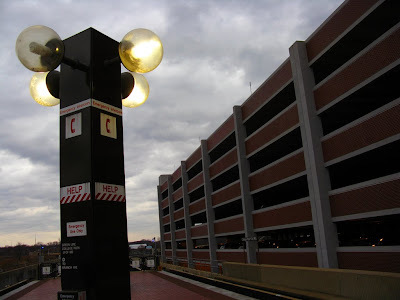 6:49 p.m. An Orange Line train at Eastern Market In the direction of New Carrollton was taken out of service due to a brake problem. Customers were required to exit the train. UPDATE 2: From Metro: "On Tuesday, July 28, a Metrobus operator since April 2007, was alleged to have been using a cell phone while operating a route 63 near the Georgia Avenue-Petworth Metrorail station. During the investigation, it was determined that the bus operator used a personal cell phone to report a mechanical problem with the bus. The internal Metro investigation revealed that the bus was stopped and secured when the operator communicated with Central Control and she did not operate the bus while on the phone. 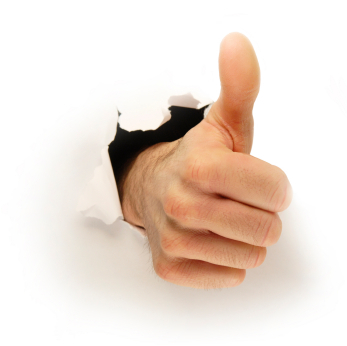 She has been re-instructed regarding operating procedures and returned to service." Two other drivers were not so lucky. Stat tuned. This story is not over. UPDATE: There’s some hubbub this morning (8/13) about the bus driver a user of this site, Brian, alleged was talking on her cell phone while driving. The hoopla centers largely around the nature of the call, which, according to reports, appears to have been professional. Brian made no speculation about the topic of the conversation. As reports today indicated, the driver appears to have been in an uncomfortable, yet non-emergency, situation: A bus destination sign wasn’t working, there was no response to her radio calls to central, and passengers were getting increasingly angry being left in the lurch. Yet the bottom line is Brian said the driver was still on the phone while pulling into traffic. He has not amended his version of events and denies he was asleep, as has been alleged. In DC, no one is allowed to operate a vehicle while talking on the phone, and furthermore, Metro has a “zero tolerance” policy about such behavior. I caught my bus driver using her cellphone while driving Tuesday. I was riding the 63 from Takoma as I do every morning now that commuting on the Red Line is a mess. When we got to the stop just outside of the Petworth Metro station, our driver got out of the bus and started talking on her cell phone. One minute goes by, 2 minutes, 3 minutes ... and she's still talking on her phone. Passengers start getting very angry. One, in particular, steps outside and yells at the driver to get moving. Yet another minute goes by before the driver bothers to get back on the bus. And she's still talking on the phone. If I were smarter (and more awake), I would have caught this moment on video, but she sat down and pulled out into traffic with phone to ear, and drove several hundred feet before ending her call. I got a crappy picture with my cell phone. It was the best I could get from my vantage point. If you zoom in on the driver, you can see her holding up a phone to her ear with one hand and pulling out into traffic with the other. I contacted WMATA customer service via email between 8 and 8:30 a.m. Tuesday, and I still haven't heard back from them. Given their new zero tolerance policy, you'd think a complaint of this nature would have thrown up major red flags. Nope. Twenty four hours have come and gone, and I still have no response. WMATA is once again showing what a completely incompetent organization it is. *It has been illegal to drive and use a cell phone without a hands free device in the District since 2004, according to the Washington Post. Even if this had been, say a family emergency, it seems like the driver could have told her passengers politely that it was a call she had to take and that the bus would be moving shortly. Metro often ignores the 140-character limit on its tweets, which can lead to some pretty baffling messages. So let's help Metro out and complete the tweets. Use the comments to finish the thought on this gem from Monday, when there were more than a few cryptic tweets.